For someone who claims to love books, I sure do spend a heck of lot of time not reading them. Today’s post is going to be about books that I want to read but the process of actually picking them up is a parallel to some disgruntled, jaded old man reading the newspaper in the morning, or like, some hapless chap taking doomed steps up a few rickety wooden stairs to a guillotine. Okay, that escalated way too quickly. But, point is: life is so hard when you have +200 books on your TBR list and very little time or motivation to pick them up. This amazing tag was created by my friend, Jamieson, at Jamishelves. Thank you so much for tagging me! THIS WAS FUN! Alright, now, let’s get into the list! Me, while sipping apple juice out of a champagne glass and looking dramatically off into the distance: Ah yes, the hype. I feel like every person I know and their mother have read this book. It does sound like something I’d be interested in (girl pilot and her AI-driven sidekick ship teaming up to battle aliens? hell yeah!) so we’ll see! 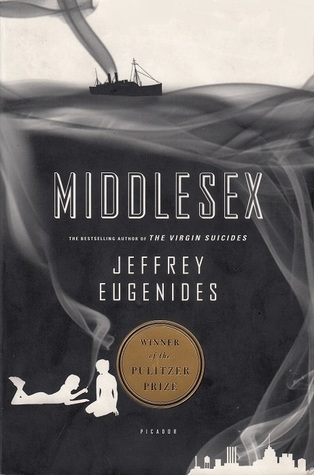 The very concept of reading this book genuinely terrifies and haunts me. I am scared of anyone who read it. Who are you and how do you have so much power? I read one chapter, realize how many are left and black out for the next week. [Seductively lays across your lap and starts crying in a dignified manner] Listen, I will not survive being disappointed by this book! 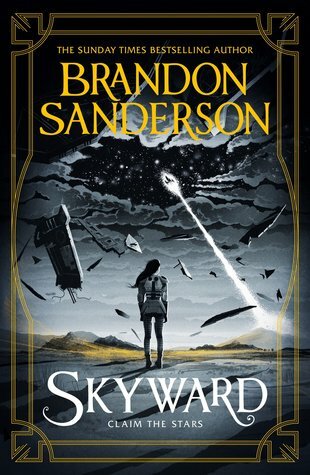 No seriously, I’ve already given this book a five-stars rating in my heart and I am terrified that it will not live up to my unrealistically mountainous expectations! 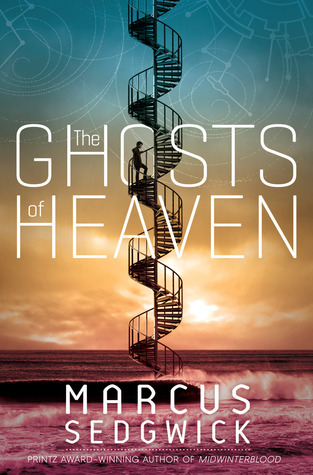 I’m sure this book is amazing and all, but the instant reading a book–any book–becomes something you have to do in order to get a good grade…I’m already annoyed with said book and ready for it to be over, you feel? I read a couple of pages of this book last week and I swear it made me feel like I was awake during surgery. I just didn’t have the mental bandwidth for it at the time but I’m planning on reading it next week so please send me some good vibes via your earthly vibrations! I think this book might . . . maybe . . . kind of . . . sort of . . . possibly . . . be . . slow-paced, but I have no evidence to support this claim. It’s possible my brain just conjured this up to conceal my embarrassing tendency to buy books I have no idea what they’re about, or if I’ll even enjoy them for no reason other than that I’m addictive to the ephemeral feeling of fictitious purpose and false fulfillment. If only I had a dollar for every time I bought a book thinking, “oh my god I’m so excited to start this! I’m reading it the moment I get home!”, then fast-forward two years later and guess which book is still collecting dust on my shelves? Yep. Aaand that’s a wrap! Thank you so much for reading! I’m curious to know which of the books on your TBR would make it to list! 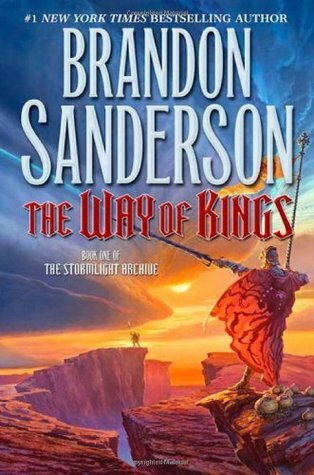 The Way of Kings is my favorite novel (I’ve read it three times), so I hope you do get around to reading it one day if you’re genuinely interested! 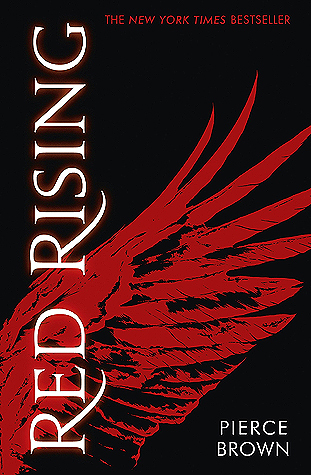 Red Rising is one of those more violent and gore-heavy books that doesn’t shy away from dark material, so be aware of that going in, but if that doesn’t turn you away the series is an overall good read, in my opinion. A bit more on the political side, but I enjoyed the writing style and thought the characters were well done. AHH I love the Six of Crows reference!! 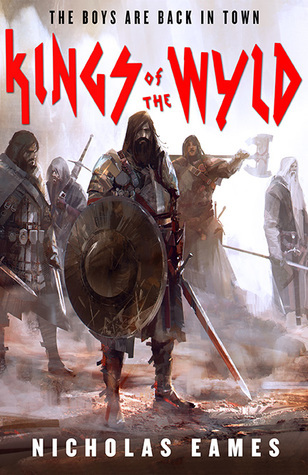 Your thoughts on Red Rising are a big mood! That’s my biggest fear with that book! P.S. I nominated you for the Sunshine Blogger Award! this post is so so valid. ALSO YOUR LINE ABOUT THE MARLON JAMES? I’M SCREECHING. 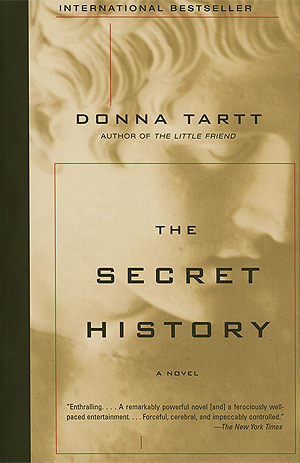 Pssst….The Secret History is amazing. I see you loved If We Were Villains. You won’t be disappointed by TSH! 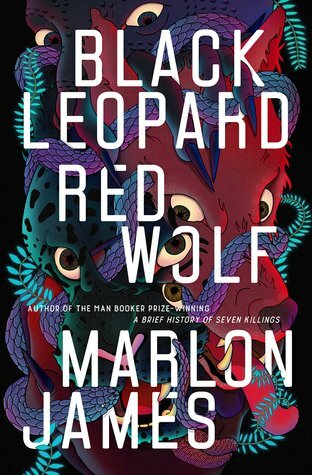 Black Leopard, Red Wolf is one I’m VERY interested to read! I have many books I KNOW I want to read but I also need to be in the right mindset for? One of them is Anna Karenina.